Health Reform | The Danya Institute Inc. 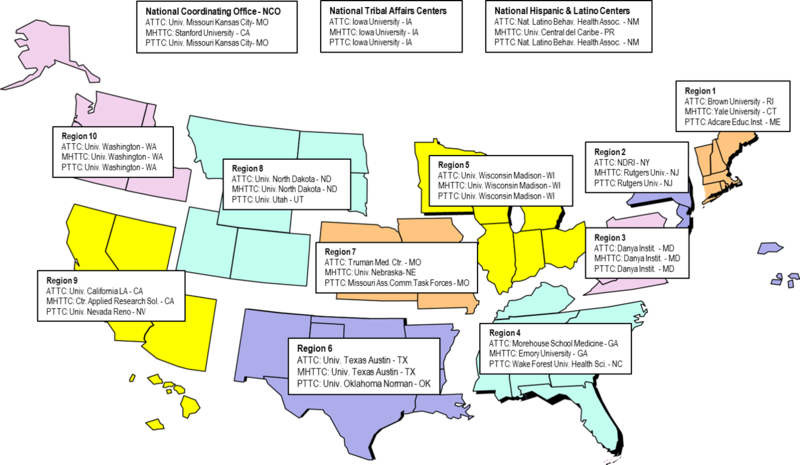 The Danya Institute is proud to manage the Central East's ATTC, MHTTC, & PTTC. Posted on Wednesday, August 7th, 2013 at 9:28 am. Posted on Thursday, April 4th, 2013 at 11:17 am. Posted on Thursday, October 18th, 2012 at 10:24 am. Posted on Wednesday, August 29th, 2012 at 12:31 pm. Posted on Wednesday, August 29th, 2012 at 10:15 am. Posted on Wednesday, August 29th, 2012 at 10:03 am. Posted on Friday, August 24th, 2012 at 3:22 pm. “Among the chart’s most arresting stats: the out-of-pocket expenses for prescription drugs was 96% in 1960; today it is a mere 19%—the federal government pays more than half the costs… (And this seemingly “socialised” healthcare spending, it bears noting, predates Obamacare. )” See Full Article HERE at The Economist. Posted on Tuesday, August 14th, 2012 at 2:11 pm. Posted on Tuesday, August 14th, 2012 at 2:10 pm.